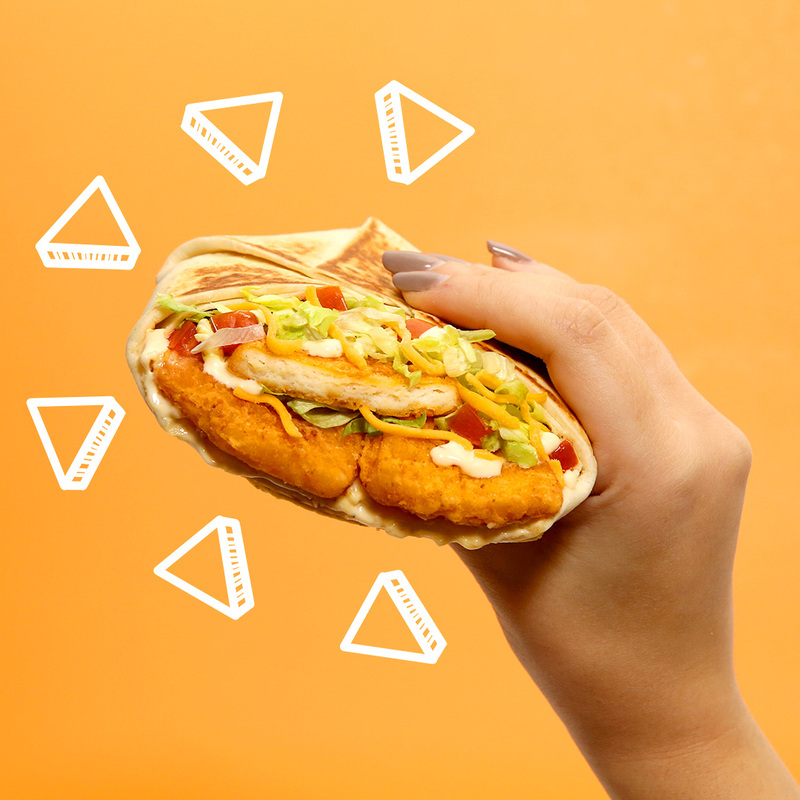 VAUGHAN, ON, January 11, 2018 /CNW/ - First, they created the Naked Chicken Chalupa featuring a shell made entirely of crispy, marinated chicken. 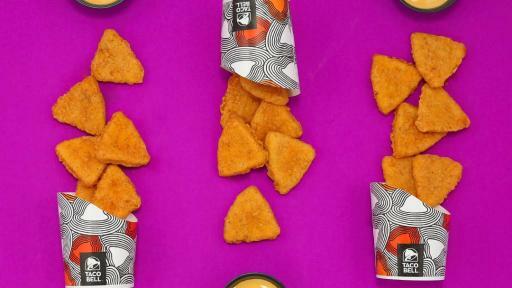 Now, Taco Bell’s gone and done it again with Naked Chicken Chips. 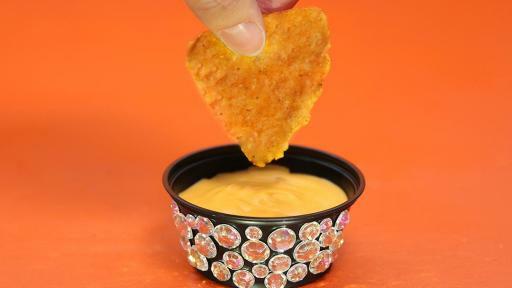 Taking inspiration from the iconic duo of chips and dip, the new Naked Chicken Chips are triangle-shaped, boldly seasoned, all-white-meat crispy chicken pieces, perfectly paired with zesty nacho cheese sauce. Naked Chicken Chips are a whole new way to enjoy crispy chicken. 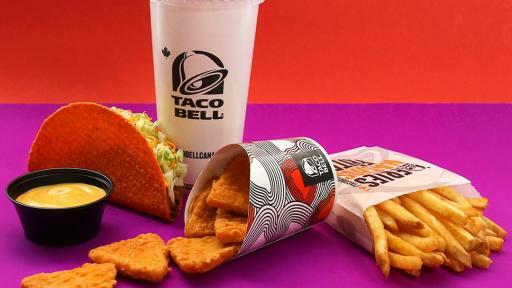 In fact, they’re so “extra,” Taco Bell Canada believes they deserve an entire menu of their own. 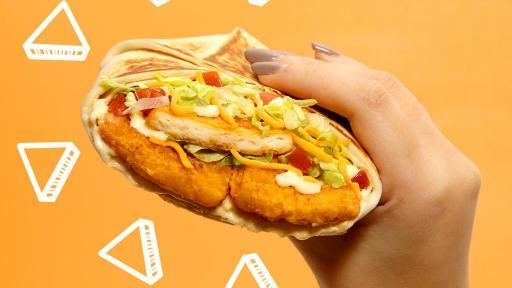 Today, Taco Bell is rolling out the Extra Menu online at www.extramenu.ca-- taking the Naked Chicken Chips experience to a new, completely unexpected level for Canadian fans. 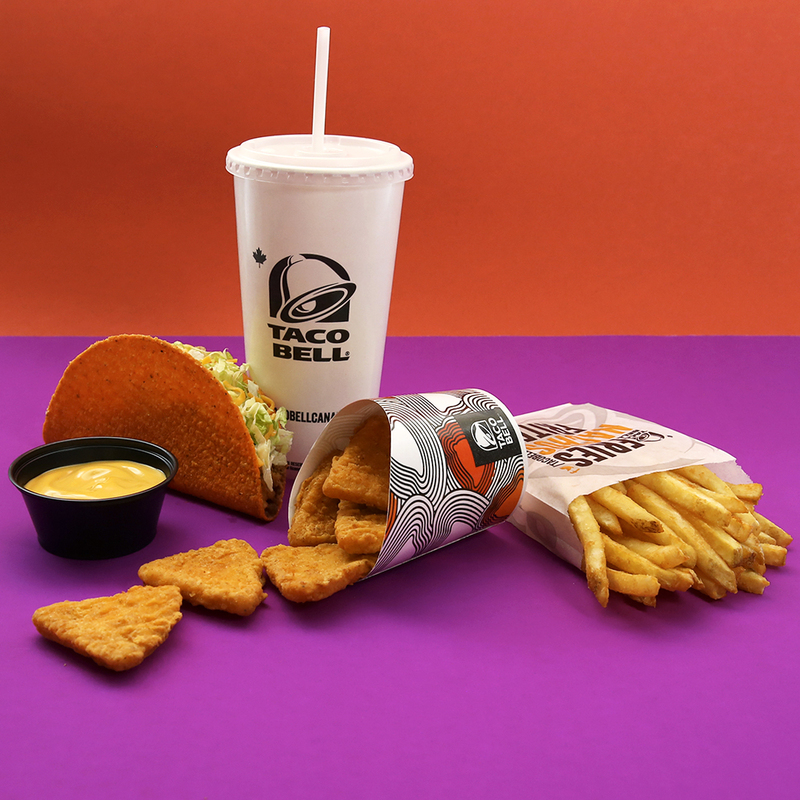 “Everyone loves being the first to experience a secret menu at their favourite hot spot, so we’re taking that one step further with our uniquely Taco Bell, one-of-a-kind, Extra Menu,” says Veronica Castillo, head of marketing and R&D at Taco Bell Canada. PERSONAL SECURITY SERVICE -- Ever wish you could just eat your meal in peace? Let’s make it happen! This order of Naked Chicken Chips is served up with your own personal security guard. And no, sharing is not required. CHIP-SHAPED DIAMOND RING -- What does that special someone in your life need more than anything? 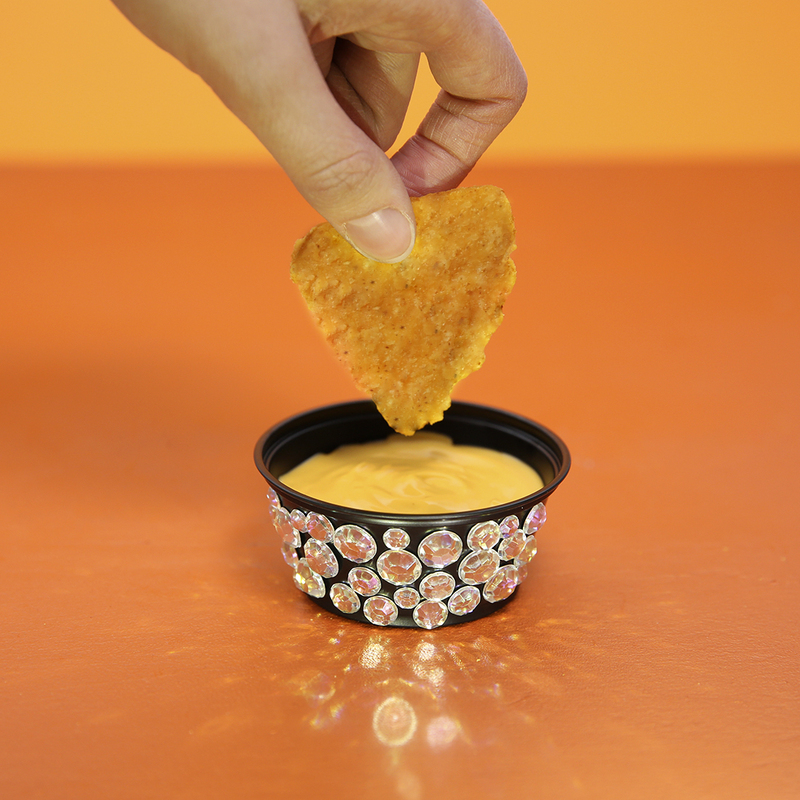 A triangle-cut, Naked Chicken Chip-inspired diamond ring, of course! Show them how much you care with this one-of-a-kind piece of jewelry. GOLDEN SUIT OF ARMOUR -- Get your knight in shining armour—or at least the armour, that is. Purchase a gold-plated suit of armour holding a plate of Naked Chicken Chips. It may require some redecorating, but we know you’re up for the challenge. CHIP-SHAPED PRIVATE ISLAND -- Because sometimes a warm getaway just isn’t enough, we’ve found the epitome of craveable destinations: A chip-shaped private island in French Polynesia. Extra? Yes. Expensive? Definitely. Does it come with Naked Chicken Chips? You bet! Naked Chicken Chips build off the massively successful Naked Chicken Chalupa, first launched in Canada in summer 2017. Ever since, Canadian customers have made their cravings for further crispy chicken innovation known. 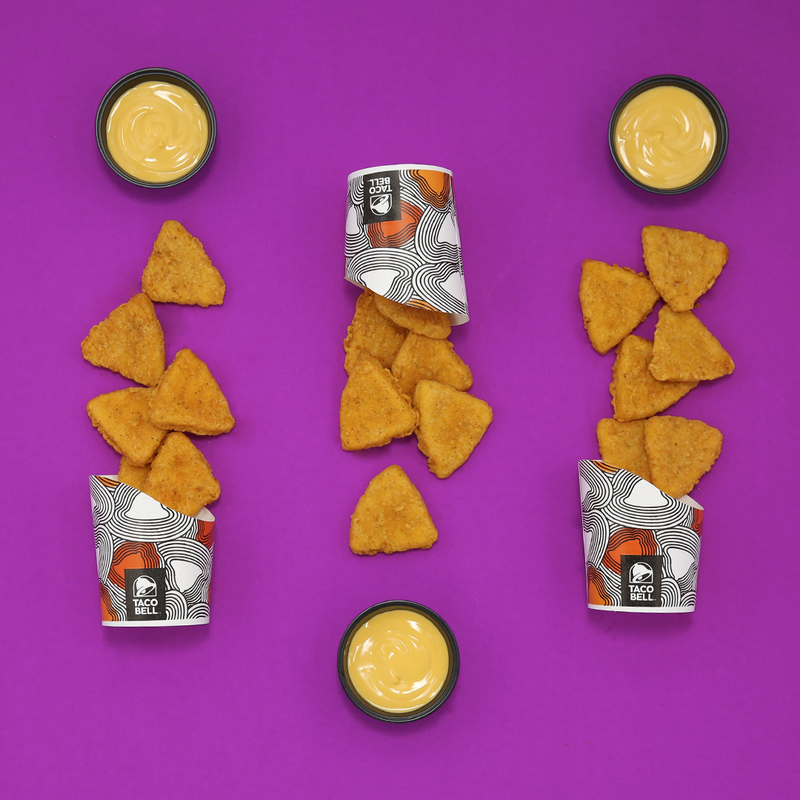 Fans should run – not walk – to their nearest Taco Bell to get their hands on Naked Chicken Chips as they won’t last long! 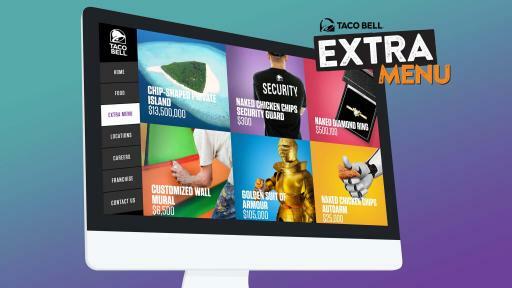 Fans looking for the latest and greatest news from Taco Bell Canada can visit www.tacobell.ca for more information. Taco Bell Corp. ("Taco Bell") is a subsidiary of Yum! Brands, Inc. and is the nation's leading Mexican-style quick service restaurant chain. Taco Bell serves tacos, burritos, signature quesadillas, nachos, salads and much more. Across North America, Taco Bell serves more than 40 million customers per week and there are nearly 200 locations in Canada. For locations, information on Taco Bell and to chat with Taco Bell fans, visit us online at our new website www.tacobell.ca or any of our other social channels including on Facebook at www.facebook.com/tacobellcanada, Twitter @TacoBellCanada, on Snapchat TACOBELLCANADA or on Instagram @tacobellcanada. Try the Naked Chicken Chips combo!